The accomplished Obama administration alum joins us and takes your questions. 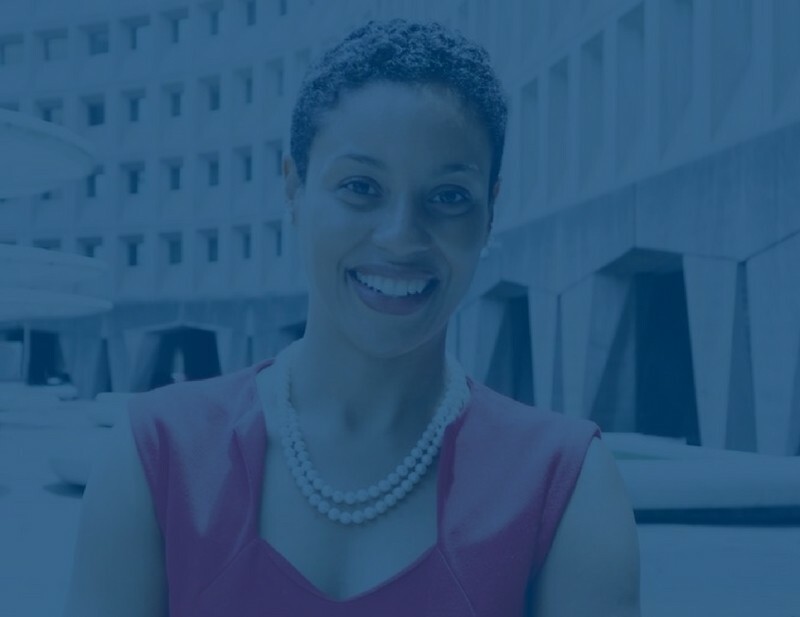 Melanie Newman is the Chief Public Engagement and Communications Strategist for the NAACP Legal Defense and Educational Fund. She’s also served in the Obama Administration: Leading the Office of Public Affairs at the U.S. Department of Justice, serving as Associate Director of Communications and Strategic Planning at the White House Office of Management and Budget (OMB), and as Assistant Secretary for Public Affairs at the U.S. Department of Housing and Urban Development (HUD). Before that, she served in senior roles on Capitol Hill. Melanie is well-versed in high stakes communications of the utmost importance, and she’s also done her fair share of crisis communications in the wake of our country’s and the world’s recent tragedies. Tuesday, December 5 at 2 PM ET, Melanie will join us to talk about how she made sure communications got a seat at the table at the highest levels of our government and share insights from her current work using communications as a tool to defend civil rights. Our conversation with Melanie is part of The Network’s new In Conversation series. The isn’t your typical Communications Network webinar. No slides. No agenda (beyond the framework below). In Conversation is a live conversation with your questions — much like recent keynotes at ComNet17. This session is your chance to hear insights from someone practicing communications at an elite level. You can join us via Facebook Live or our webinar platform.